Opportunities for young people aged from 14 to 25. 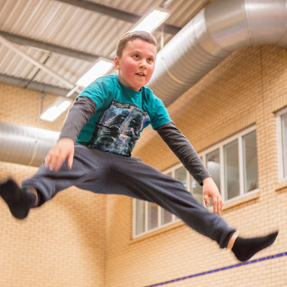 You can gain valuable experiences by volunteering on a variety of sport sessions and events across Lichfield District, which looks great on your CV. Volunteering with Lichfield District Council’s Sports Development could lead to new qualifications and accreditations. We’ll mentor you along the way even throw in a free t-shirt! 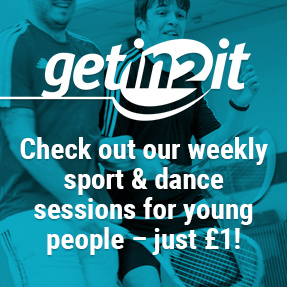 To apply to become a volunteer, fill in the Getin2it volunteer application form and drop it off at Burntwood Leisure Centre or post it to Getin2it Sports Development, Burntwood Leisure Centre, High Street, Chasetown, Staffordshire WS7 3XH.